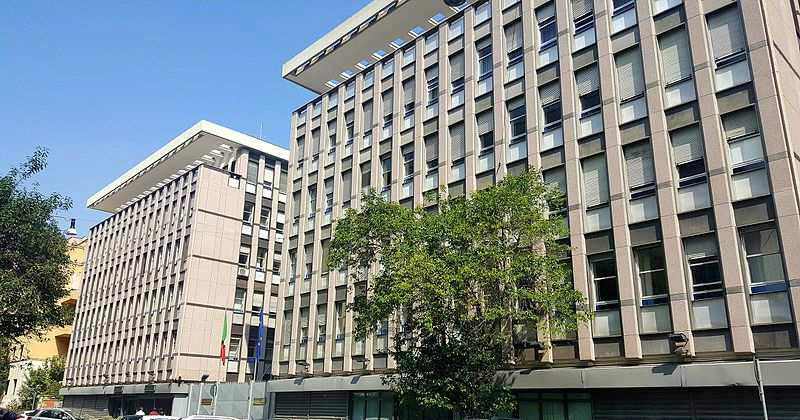 BNP Paribas REIM SGR, on behalf of its “Patrimonio Uno” Fund, announces the disposal of an office complex in Rome, Via Fornovo, to an Italian Institutional investor. The Fund acquired the property in 2005. Located in the city center, within the Prati area, the complex has a surface area of approx. 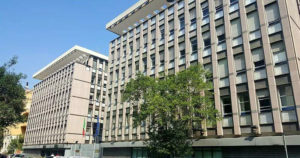 20,000 sqm and is mainly let to a public government entity. The value of the transaction is of ca. 51 Mln Euros. The total transaction volume (acquisitions and disposals) completed by BNP Paribas REIM in Italy in 2018 stands at around 500 million Euros.